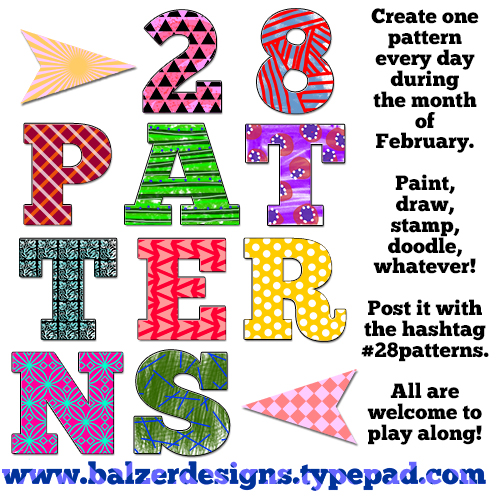 I am participating in the 28 Patterns challenge issued by Balzer Designs. 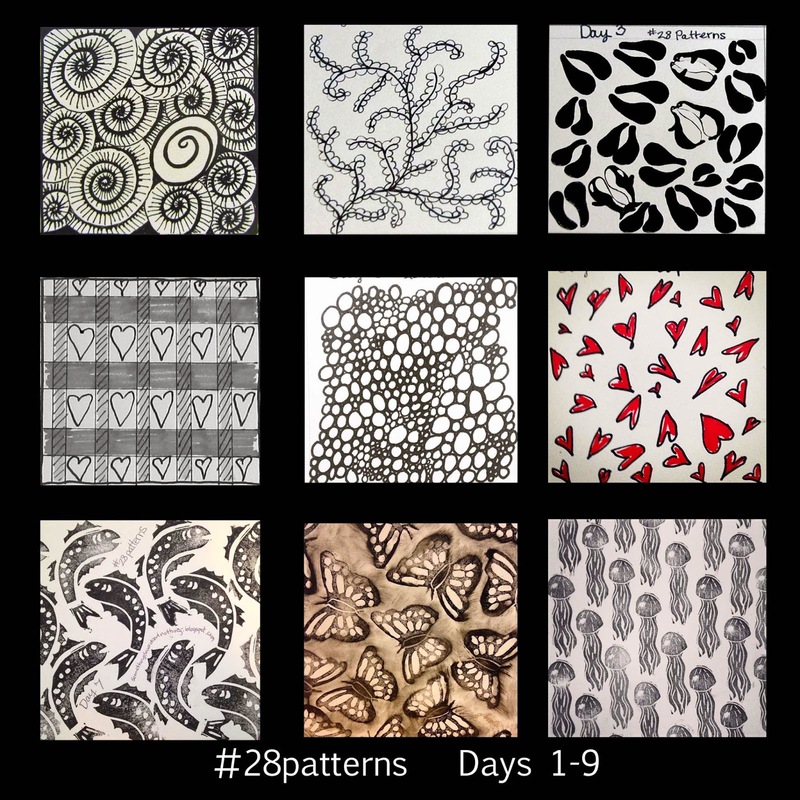 The first 6 days were patterns I drew with Sharpie markers, except for day 3. Day 3 (the penguins and whales) started as a drawing and then was enhanced in photoshop. 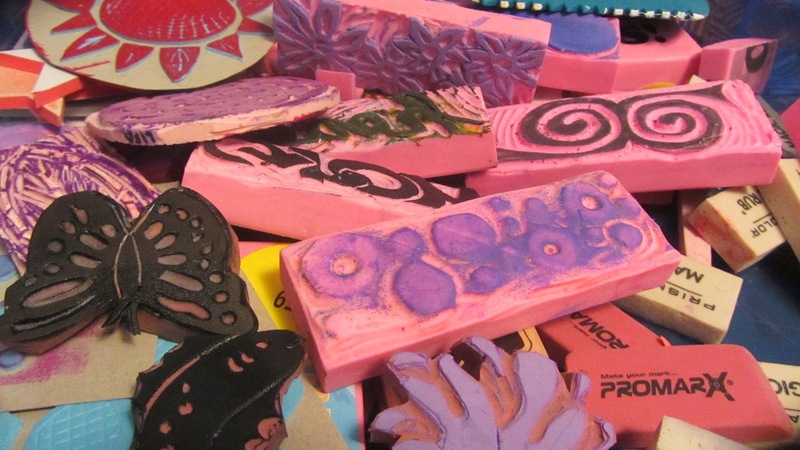 Days 6 - 9 have all been created with my hand carved stamps. 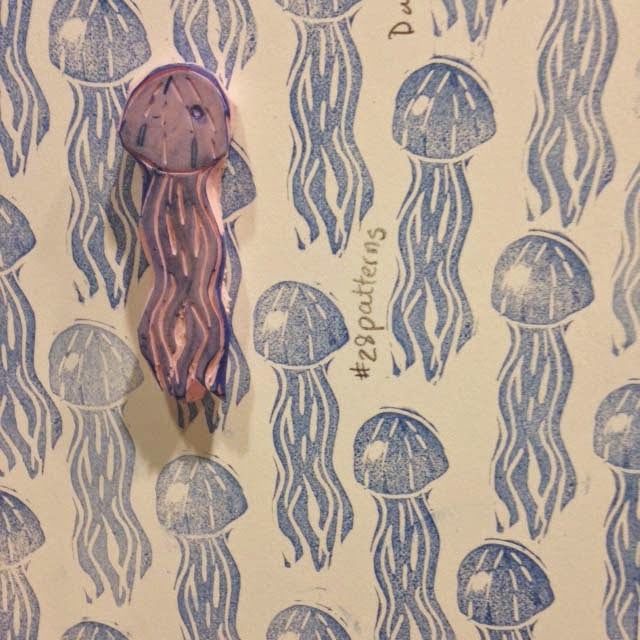 I created the fish and butterfly last summer and the jellyfish was made today. 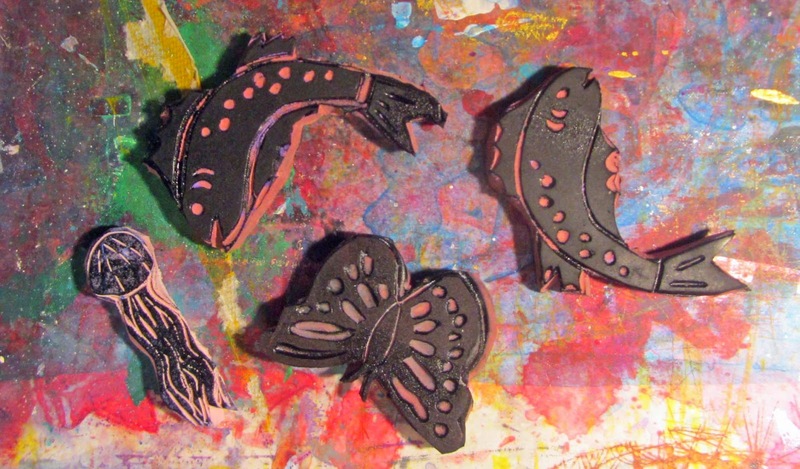 I am really enjoying the patterns I've made with the stamps. The question now is, which stamp do I use next? 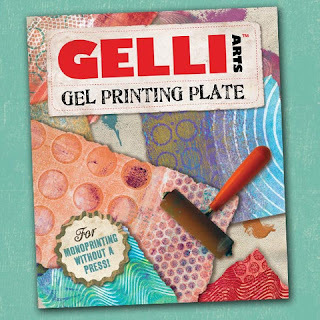 I LOVE working with stamps and the Speedy Carve is just the best! 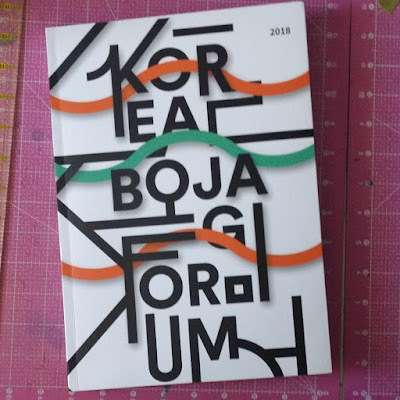 Really love what you've done so far.